Hi, I like your site. If you get a chance, check mine out. I have a lot of photos. 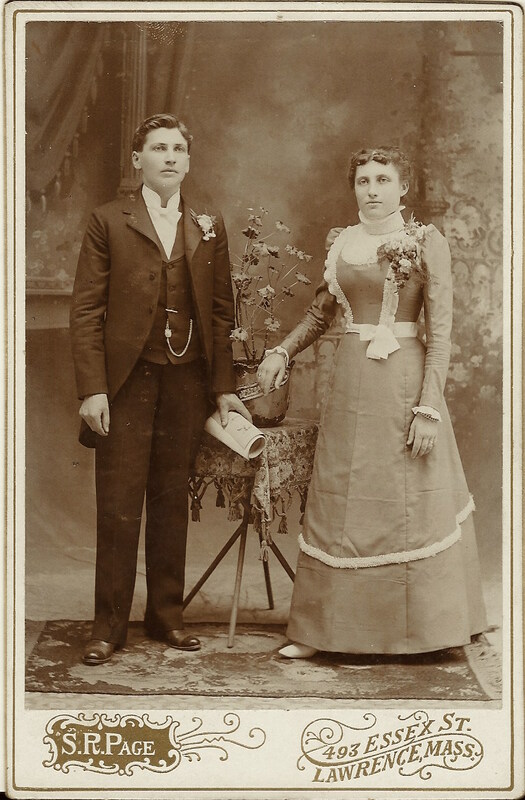 http://www.ancestryphotostore.com Also, was wondering if you might know who this is. I know it is somebody I have seen before, I just canât remember who! Talk about twins, could not have gotten any closer. Wow..